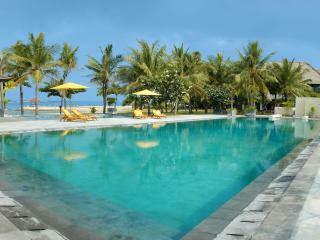 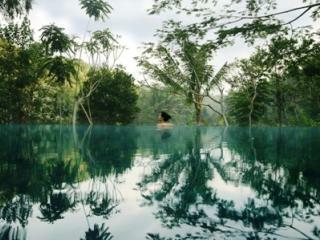 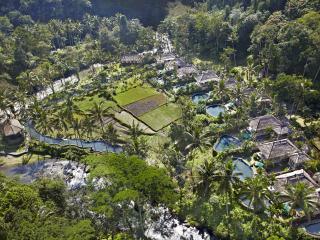 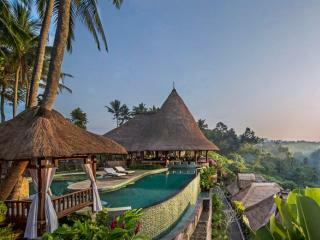 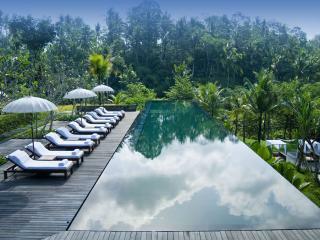 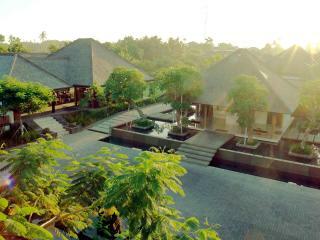 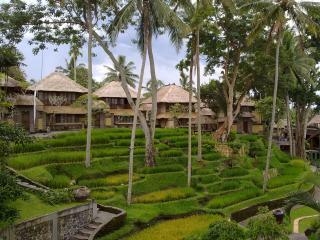 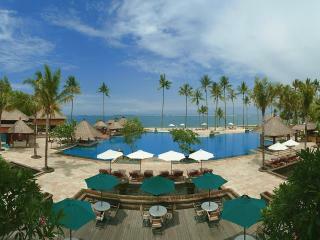 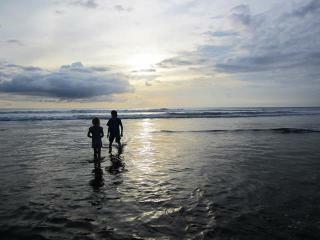 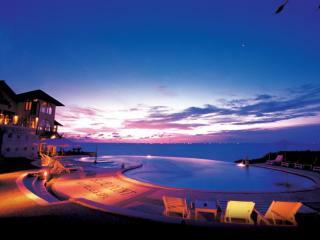 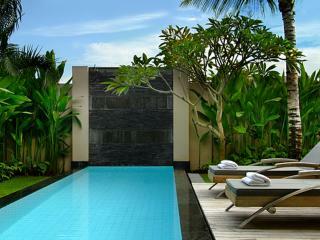 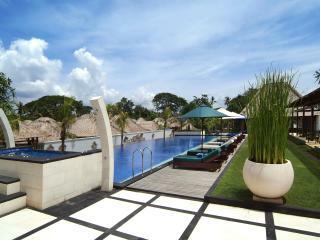 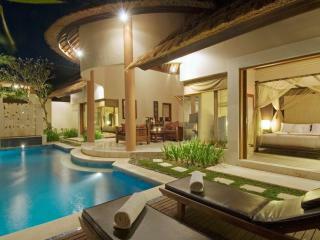 Choosing the right Bali Resort or Villa at the best possible price can be challenging. 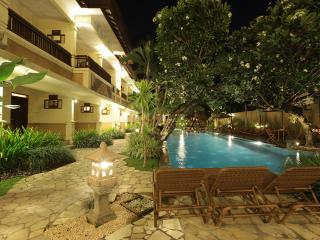 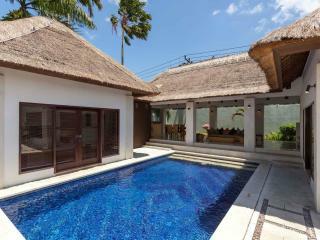 TravelOnline makes it easy for you to research and find accommodation in Bali that exactly meets your needs. 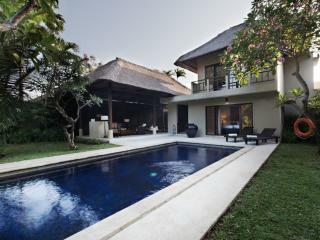 Villas are relatively new boutique style of accommodation and an alternative to the typical Hotel Resorts experience. 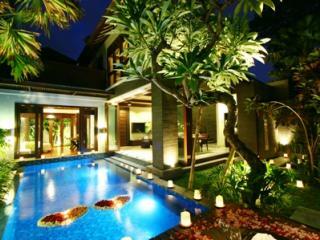 Villa Resorts typically provide larger rooms than Hotels and provide most if not all the services you'd expect in a 4-5 star Resort. 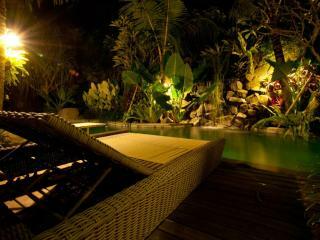 There are usually a smaller number of rooms available at each Resort, making the holiday experience quieter and more personal. 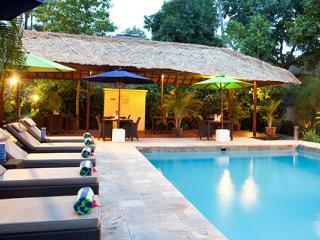 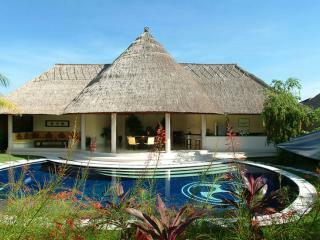 However unlike Hotel Resorts there is no formal service standard and services can vary from Villa to Villa. 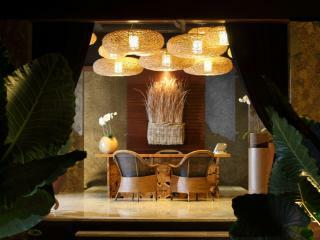 That said most provide an excellent level of service and amenities often comparable to 4-5 star hotels. 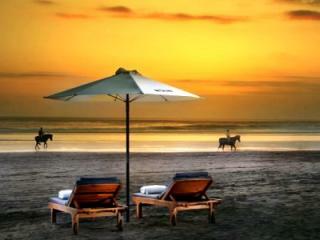 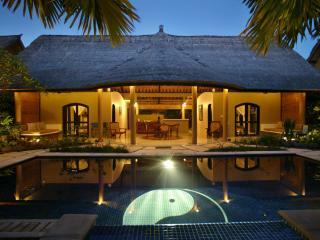 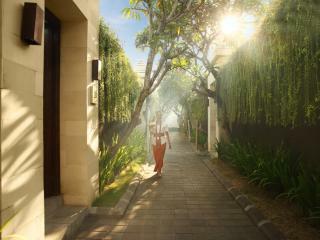 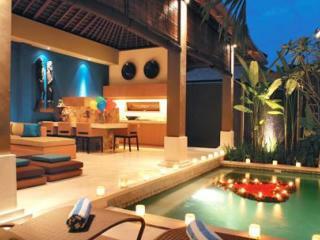 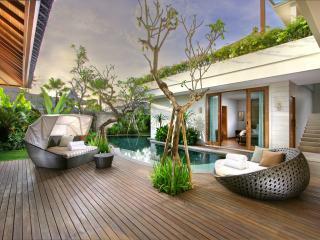 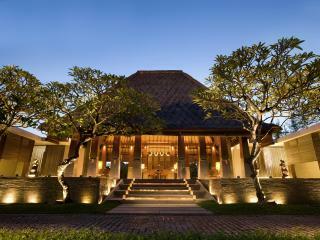 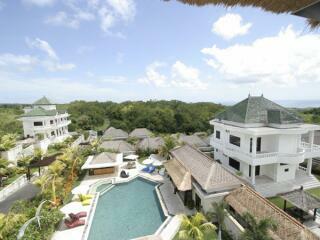 The most popular Bali villas are located in Seminyak, Ubud, Sanur and Jimbaran. 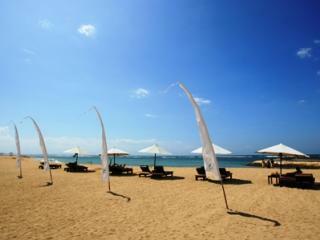 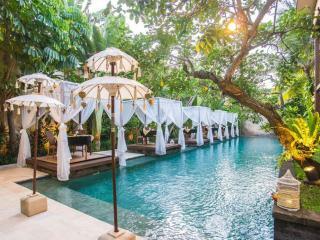 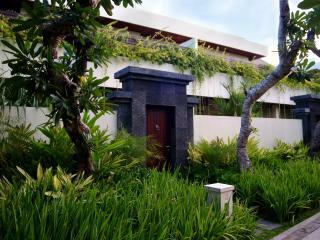 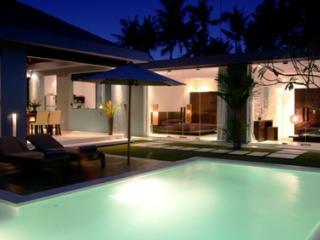 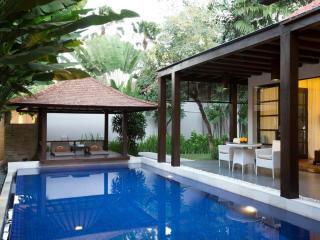 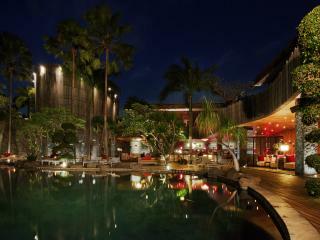 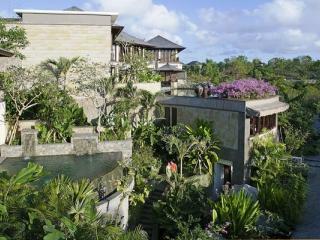 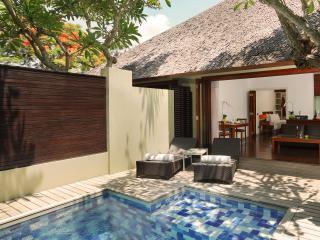 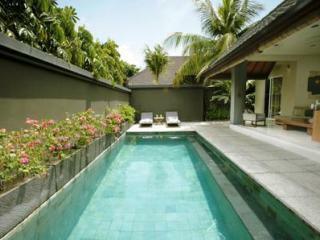 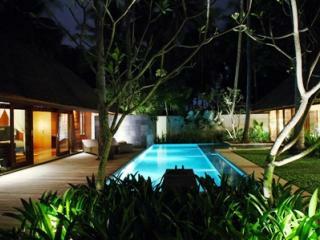 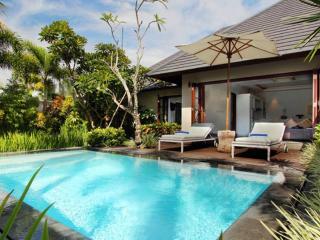 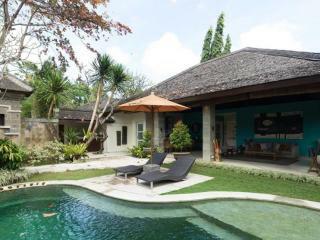 Browse the list of villas in Bali below to find the perfect villa for your Bali holiday escape.